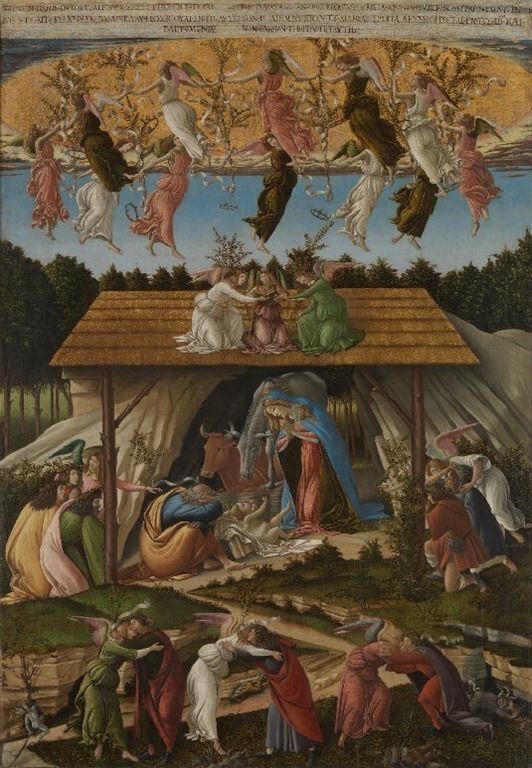 “You could have brought a casserole.” Victorian painter Edward Burne-Jones’ nativity. Is it just me, or is Mary looking a little non-plussed by all the visitors? The song used for Rossetti’s words seems to be attributed to Gustav Holst, a composer who is best known to me for his orchestral suite “The Planets,” which has been admired or borrowed from by both Frank Zappa and King Crimson. In my rush to complete this today I can’t say that I’ve done as much justice to his tune, though I used a rough approximation of it. The tune is quite pretty, and it makes it a fine solo for any good singer, which therefore makes it a challenge for me, so I’ve resorted to my usual parlando. On the other hand, a great many versions of this song in hymn books and elsewhere seem to have modified Christina Rossetti’s words, changing terms and phrases, even dropping some stanzas, where I’ve been faithful to them. I don’t have my usual time today to research why this would be. The meter of her original text is slightly irregular, and so it may have been modified for better singability or for audience reasons. 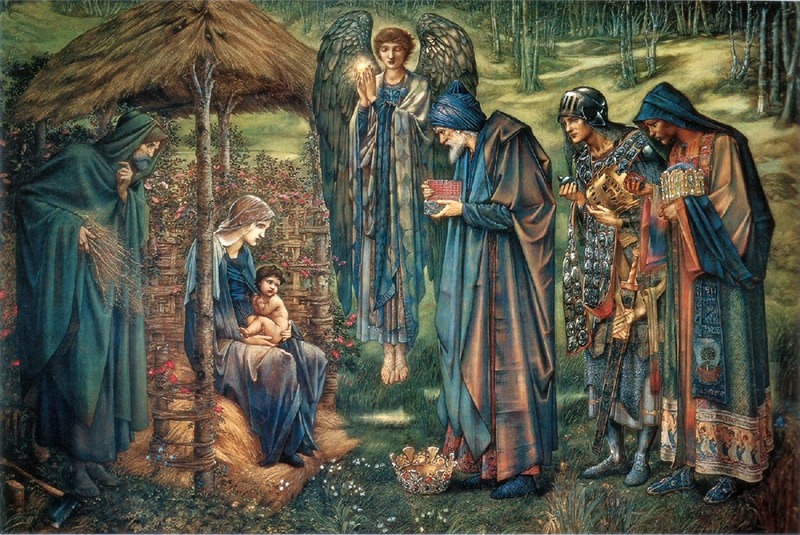 Rossetti’s approach makes use of her characteristic modesty in approaching religious subjects, with some lovely lines in the first verse picturing our northern Midwinter, and then going on to describe the stable setting, and the supernatural surrounding sentimental maternity and spiritual imminence. Musically, I tried to compensate for my speaking the words by unleashing my bass playing. Like some gifts you may get this Christmas, it may not be the right size or color—but it was given in a good spirit at least. To un-wrap it, use the player below. Thank you for listening. This one had to be recorded and mixed so quickly, each track an improvisation over the previous, though following my version of Hoist’s music, my twist extenuating a return to an Eb tone.